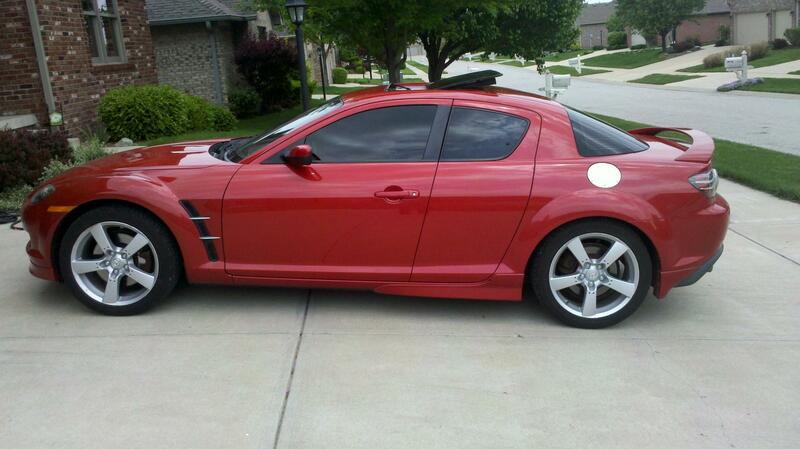 I am selling my 2004 Rx8, with 90,6xx miles on the origional engine. 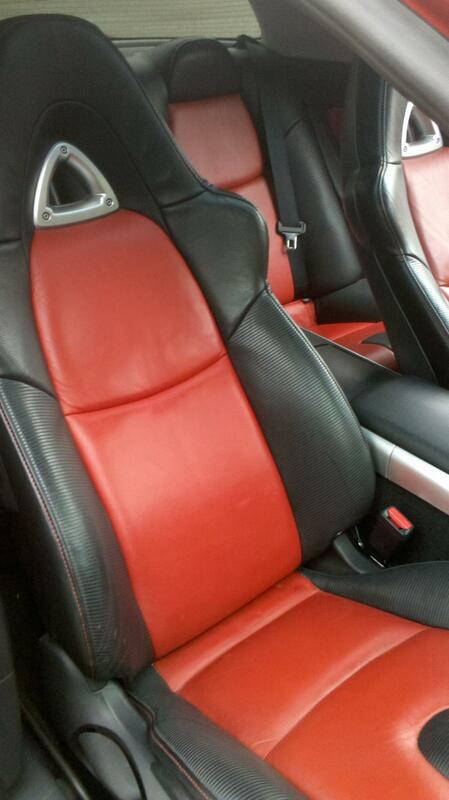 The car is in excellent running condition, and is beautiful on both the inside and outside. 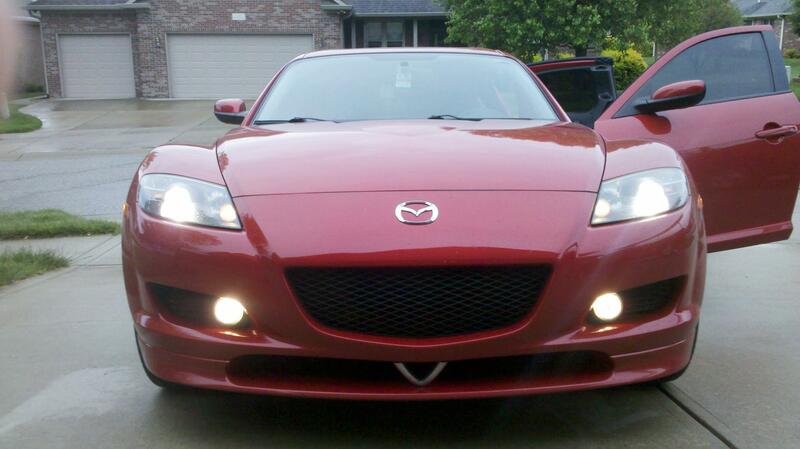 It does need a new o2 sensor in the rear, if you do not plan on doing any exhaust modifications to the car. A brand new Exedy clutch was installed last August. It is the Grand Touring edition, so it obviously comes with all of the great options offered (sunroof, heated seats, navigation, leather, etc.) I live on the southside of Indianapolis. PM me with your cell phone number if you would like to talk or desire some additional pictures. It would be nice to know how much you want for it? My bad, I looking get at least 10k at minimum. Car Kelly Blue Books for about $10,300 with all of the options it has.